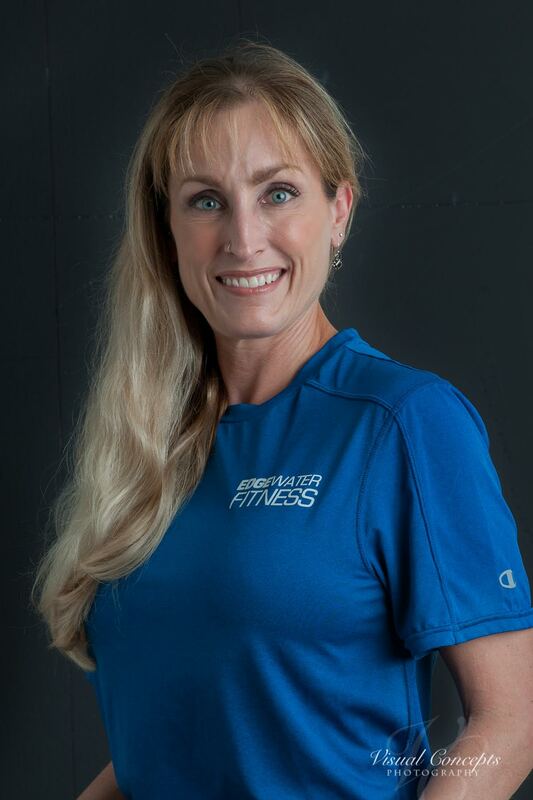 Kat, a NASM certified Personal Trainer and certified Fitness Nutrition Specialist, is an Annapolis native with a real life approach to fitness. She offers her clients attainable results in a realistic time frame. Her philosophy is progress, not perfection and she believes in making small lifestyle changes to achieve overall health and fitness goals. Regardless of your age or fitness level, Kat can help you create a program to achieve your fitness goals whatever they may be.